AsiaLink is a Christian mission agency connecting churches with ministry among the unreached peoples of Asia. The Leprosy Mission is an international Christian charity with 140 years of experience in around 30 leprosy-affected countries. MAF is a Christian charity that uses light aircraft so that 1500 relief and mission groups can bring humanitarian aid, community development, hope and healing to isolated communities around the world. 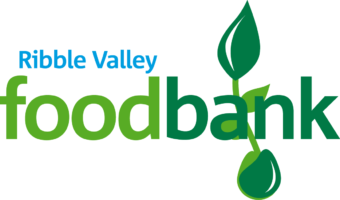 We are a collection point and official referrer for the Ribble Valley food bank, run by the Trussell Trust. If you wish to donate food, please view the suggested shopping list on the RVFB website. 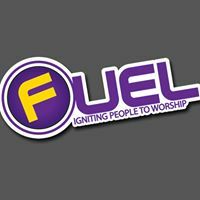 SportsReach is an interdenominational ministry which uses sport, especially football and netball, to reach people of all ages with the Good News about Jesus Christ. The Directors of this inspirational charity attend our church and we support them wholeheartedly in their ministry. Tearfund is a global Christian relief and development charity which works through local churches in over 50 countries. The Gideons place Bibles and New Testaments in many areas including: hotels, hospitals, prisons, student accommodation and care homes. It also gives personal copies of the New Testament and Psalms to children in thousands of British secondary schools and to many university and college students.